Besides educating those who know nothing about influential English artist, David Hockney, what director Randall Wright’s documentary “Hockney” primarily did was make me aware that the Hockney is still alive and presumably well at age 73. That made me happy, since too often documentaries about artists are posthumous. 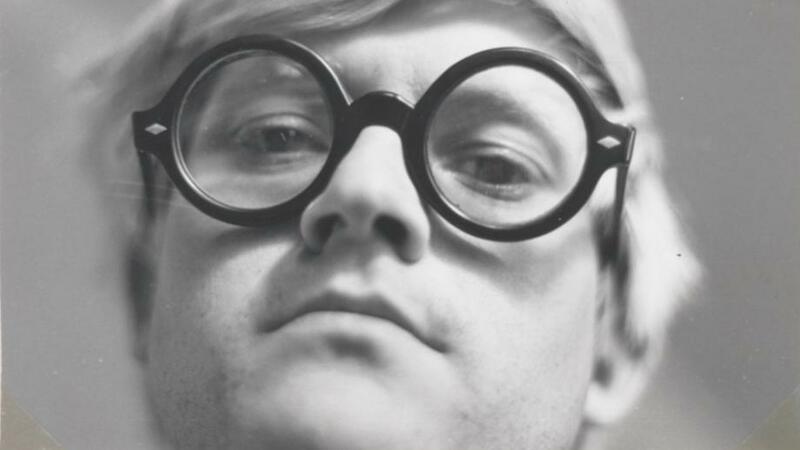 Because Hockney is alive, Wright’s film comes alive even more. 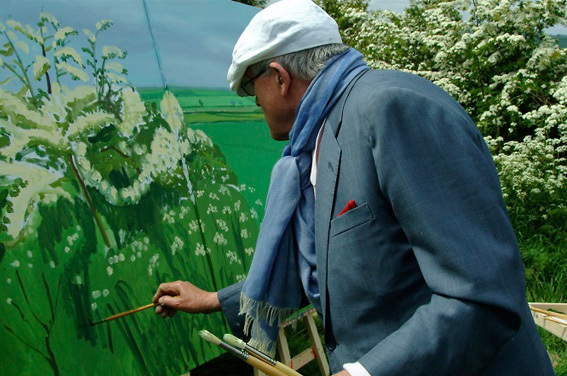 Hockney shows up throughout, commenting or interviewed on different periods of his life and his artistic process. Seeing him as an old man instead of the virile young man with his recognizable blonde mop and round Harry Potter spectacles adds a refreshing perspective to the way we view icons of certain art movements (in this case, Pop Art) and these type of documentaries in general. As expected, Wright covers Hockney’s life, his time growing up in England (Bridlington, East Riding of Yorkshire) as well as his first trip to New York and eventually how he was impacted by Los Angeles. We also see the impact he had in the art community and pop culture in general as a gay artist. The tone of “Hockney” is as light and accessible as the content is revealing, focusing on the man behind the name – and the art. Wright has friends and art contemporaries pop up as well to offer their memories and insights on the artist – some of which are often very informing and amusing. This is a film I’m glad I saw. It reminded me of Hockney’s innovative and vibrant work and perspectives. 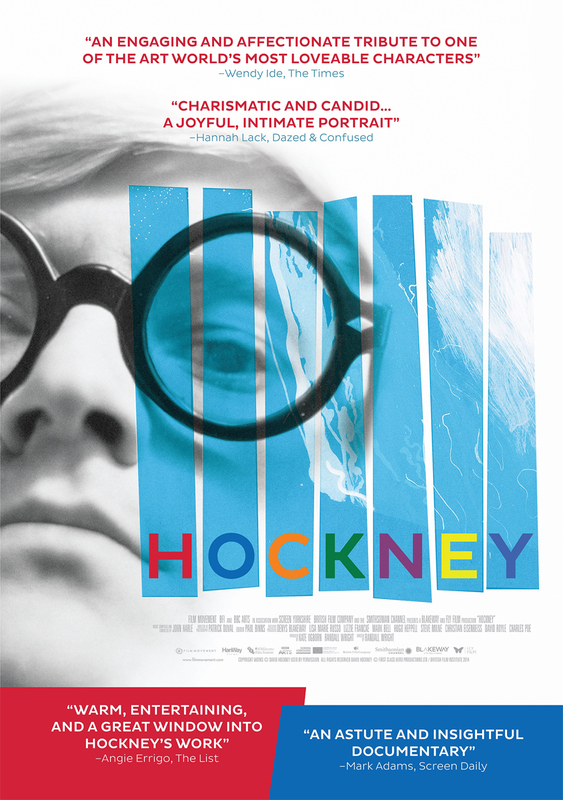 “Hockney” will open, no doubt in limited release later this month in New York, but Chicagoans can check it out tonight at the Gene Siskel Film Center at 6pm.